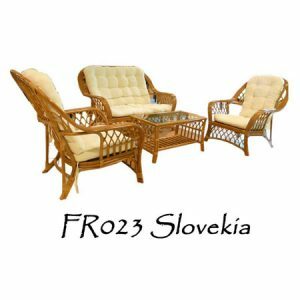 Enjoy the terrace with the Jordy Natural Rattan Terrace Set. 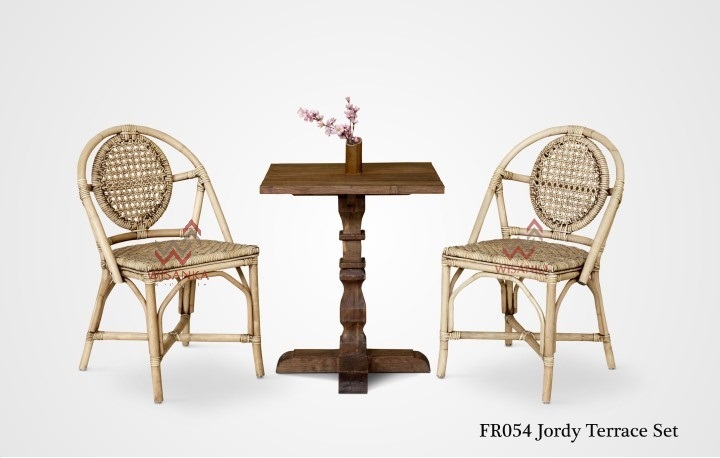 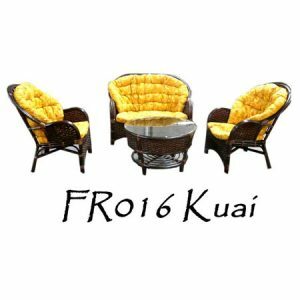 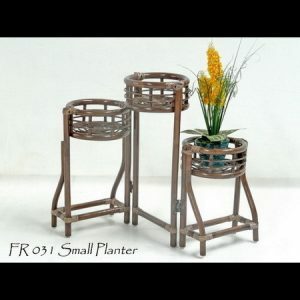 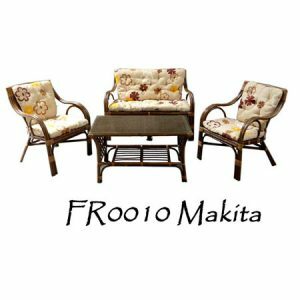 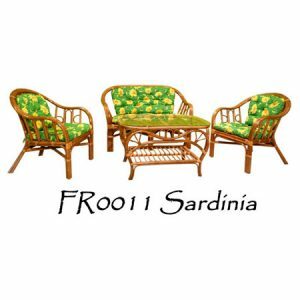 Constructed from natural wicker rattan, this set includes a table, complete with 2 rattan chairs to your guests. 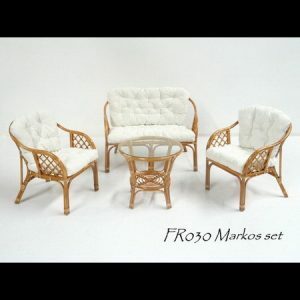 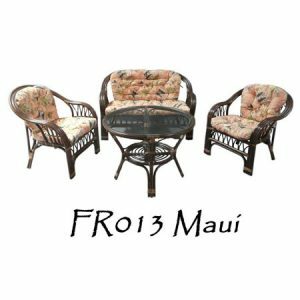 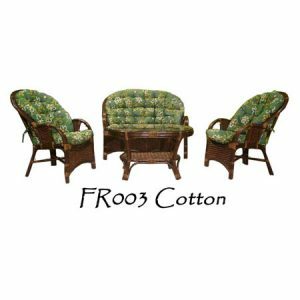 This set is perfect for your patio, deck or poolside area.